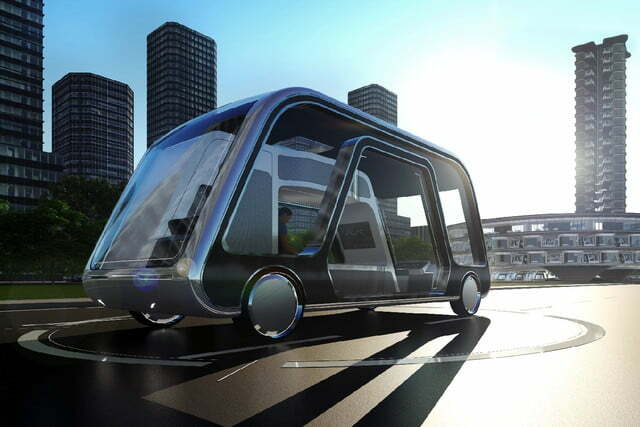 Toronto-based design studio Aprilli is reimagining the future of transportation with its ‘Autonomous Travel Suite’ concept, describing a kind of self-driving sleeper van that’s like a hotel room on wheels. Coming soon to a freeway near you? It’s not as crazy as it sounds.